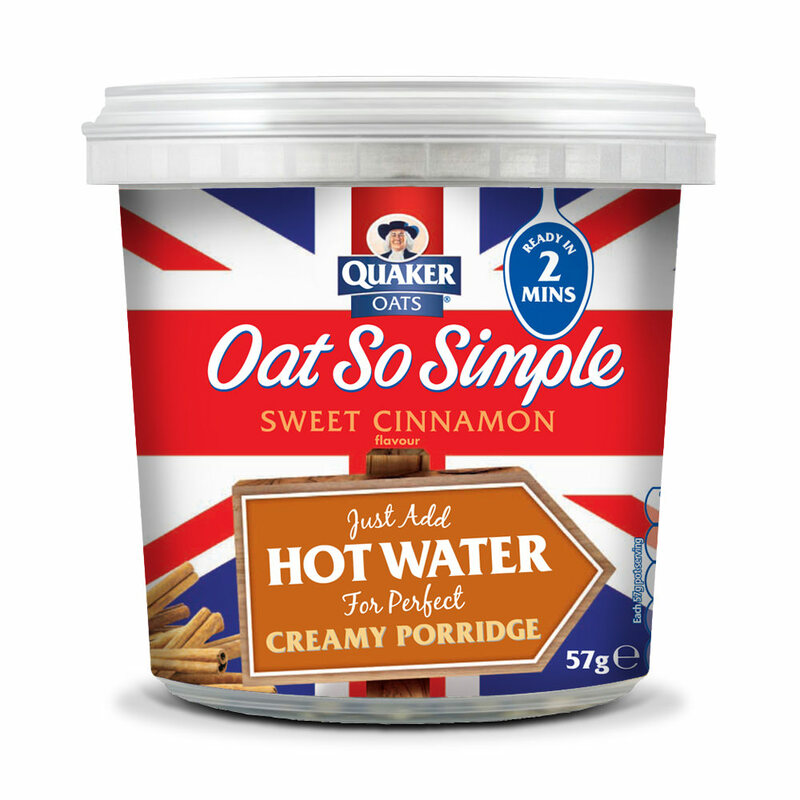 Quaker is synonymous with oats, porridge and health and that’s why we loved working on the brand. 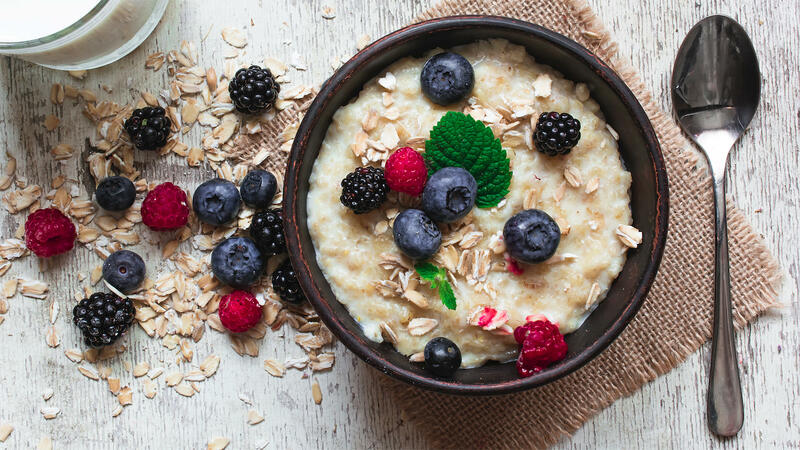 We consume it, we feed it to our kids and we know that it fuels our life, our runs, our health and our hearts. 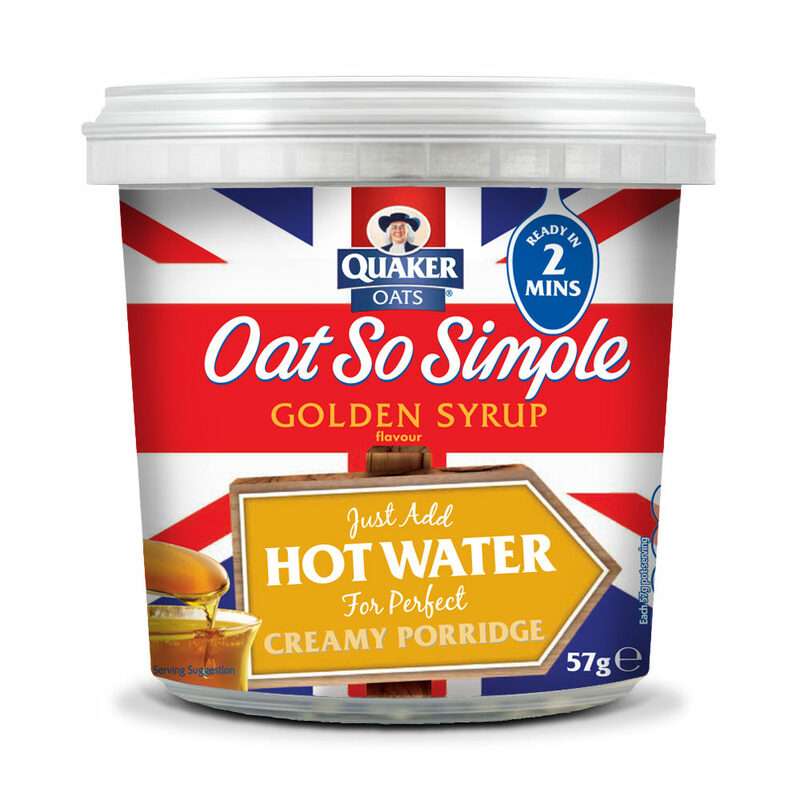 Our role with Quaker was multi-faceted over a number of years and a number of campaigns. 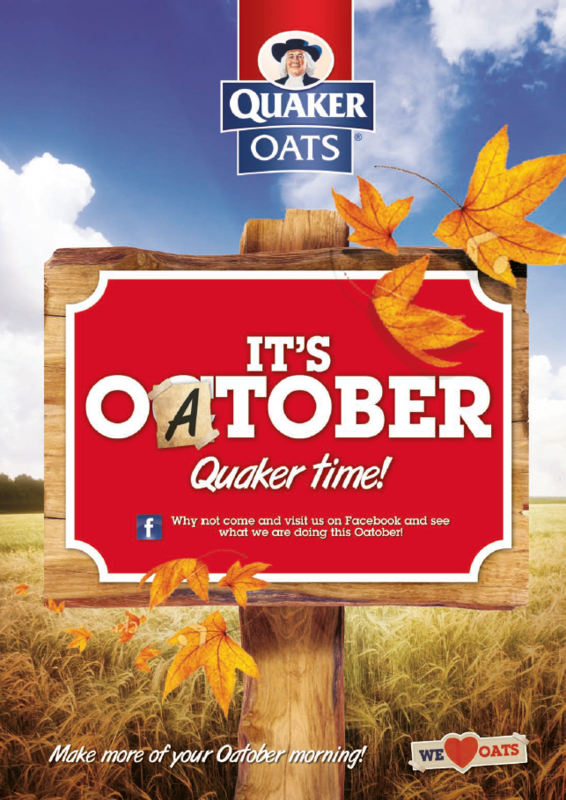 Kicking off with ‘Oat’ober – a play on the word to help generate sales outside of the typical porridge months that resulted in Quaker having to work overtime to keep up with demand. 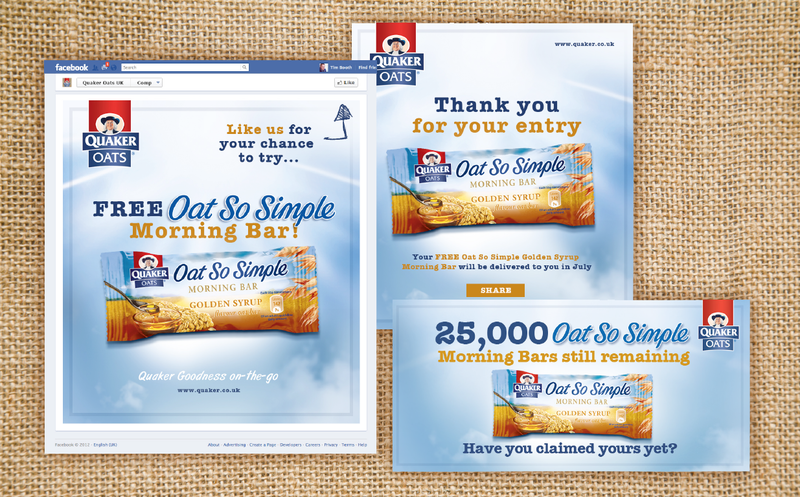 Further campaigns followed as the Quaker brand team instructed us on fresh campaigns, packaging creative, core look design and competition management. 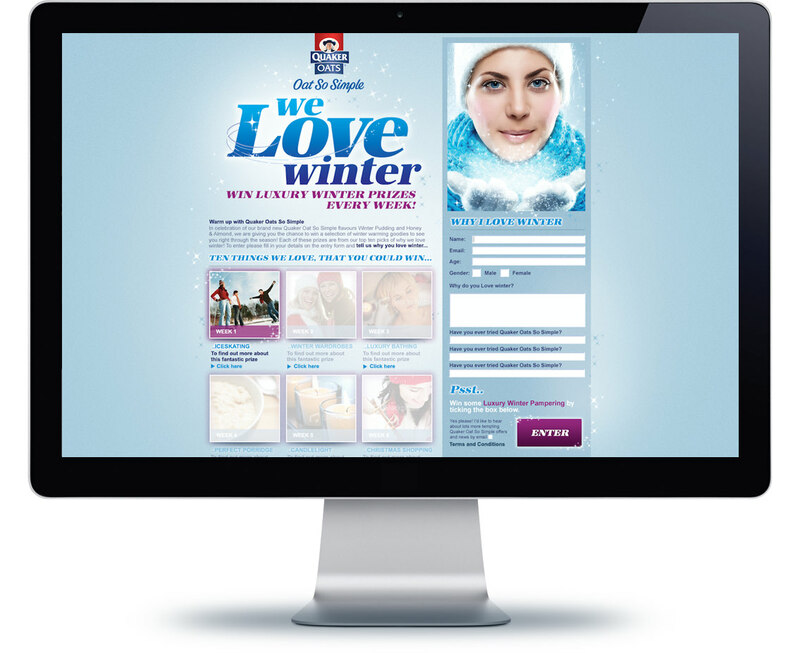 As an agency – the ultimate is when you get to work on brands that A. You enjoy, respect and consume and B. Brands that your parents recognise when you tell them who you’re working with! 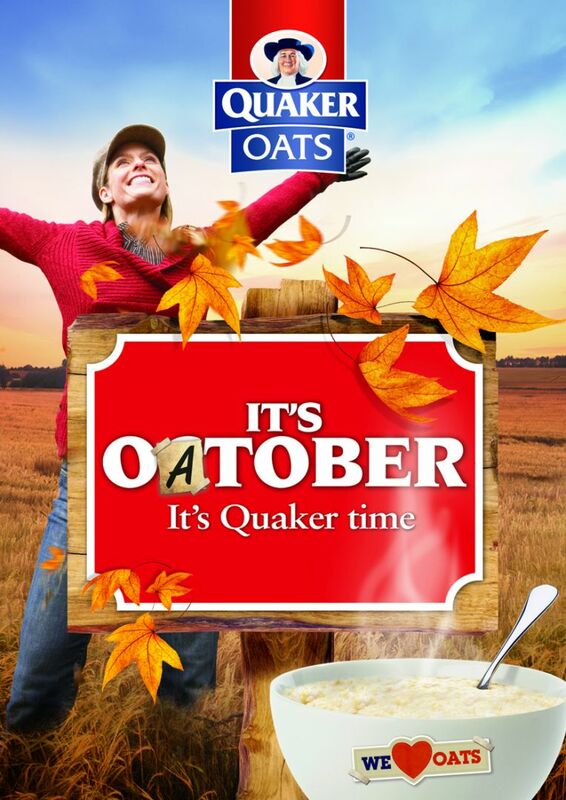 Thank you Quaker! 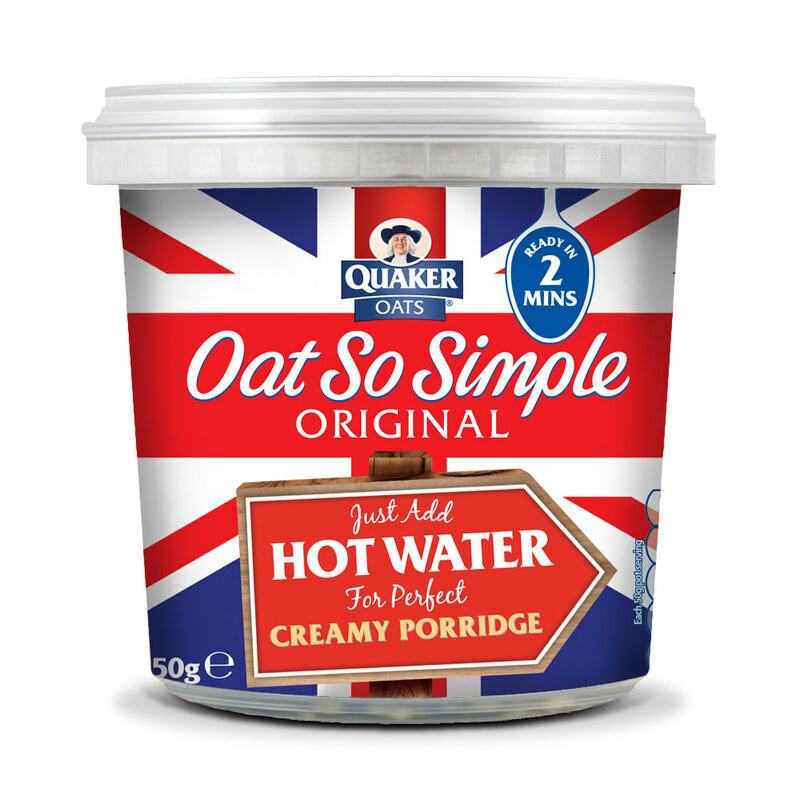 We Love Winter promoted the consumption of porridge via an interactive social mechanic with creative focussed towards a targeted demographic. 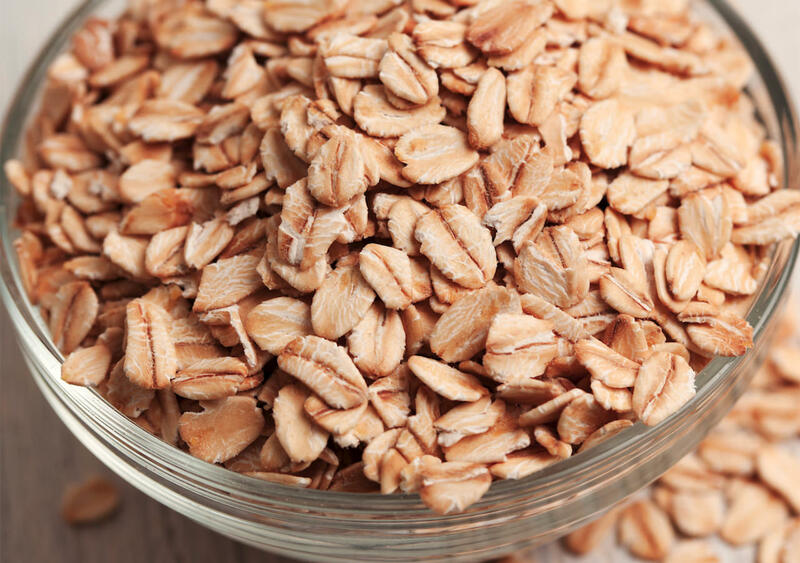 Quaker Baker homed in on baking and recipes. 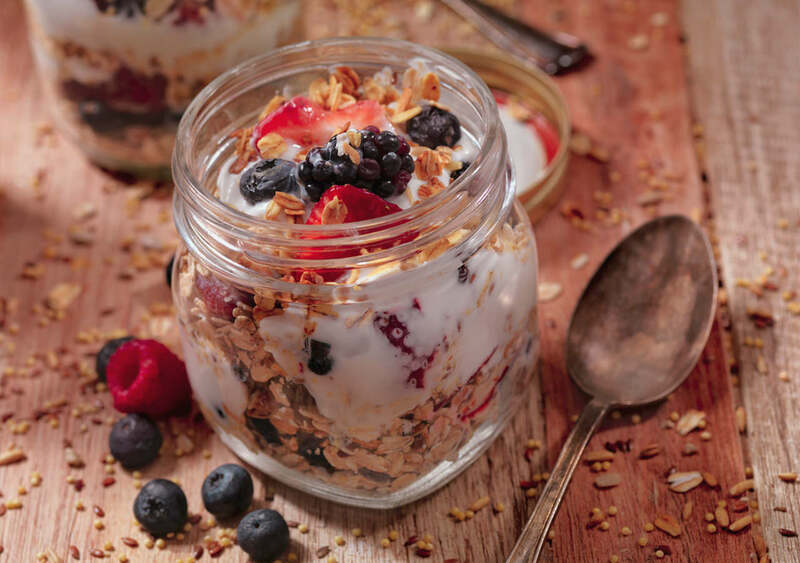 Recipe is one of the UK’s widest used search terms on Google and recipe and food content has one of the lowest bounce rates across all content subjects. 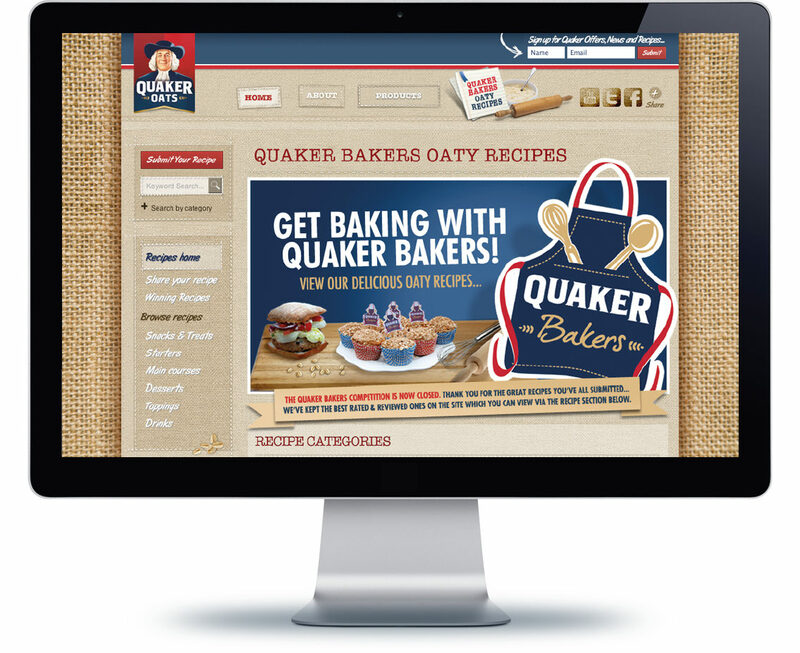 Quaker Baker ran for some time and succeeded in engaging consumers and motivating them create, share and promote their recipes that used Quaker Oats as a main or complimentary ingredient.